To increase career prospects and employability for graduates, this program offers in-depth on theoretical and practical knowledge and skills. 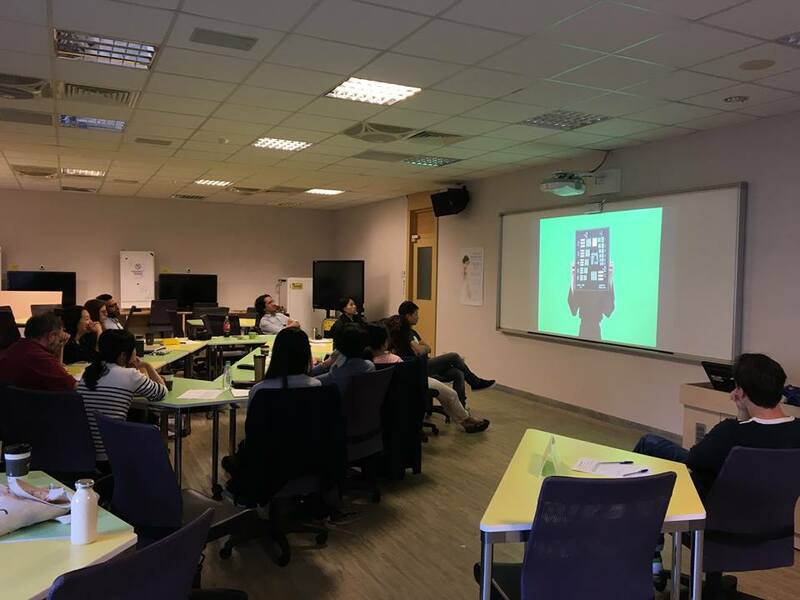 Students will be introduced to key texts and cases by our faculty members as well as a number of visiting scholars and guest speakers to gain an insight into the important topics, issues and practices of contemporary art, exhibition curating and museum management. Special attention will be given to ensure a variety of scenarios, from alternative space, pop-up gallery to large biennale. At least 32 credits must be completed for graduation. 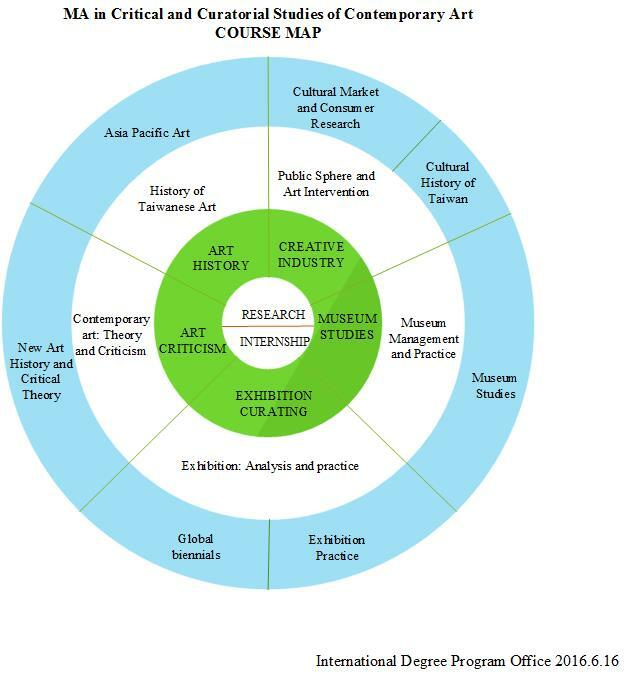 This program’s all-encompassing approach ensures that after completion, students are well equipped with transferable professional knowledge and skills to go on to work in art-related environment around the world, such as exhibition organizers, museum curators, independent curators, art writers, researchers, academics, critics, gallery workers, art educationalists, and auction house staff.